Taking as its central theme the issue of whether early Hominins organized themselves into societies as we understand them, John McNabb looks at how modern researchers recognize such archaeological cultures. He examines the existence of a stone tool culture called the Clactonian to introduce the multidisciplinary nature of the subject. 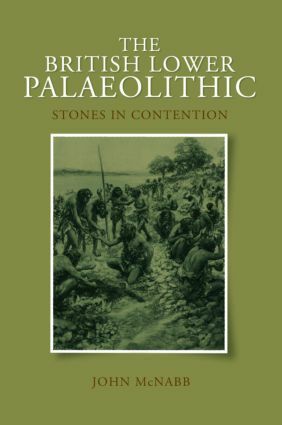 In analyzing the various kinds of data archaeologists would use to investigate the existence of a Palaeolithic culture, this book represents the latest research in archaeology, population dispersals, geology, climatology, human palaeontoloty, evolutionary psychology, environmental and biological disciplines and dating techniques, along with many other research methods. HOW WELL BEHAVED WAS HOMO HEIDELBERGENSIS?